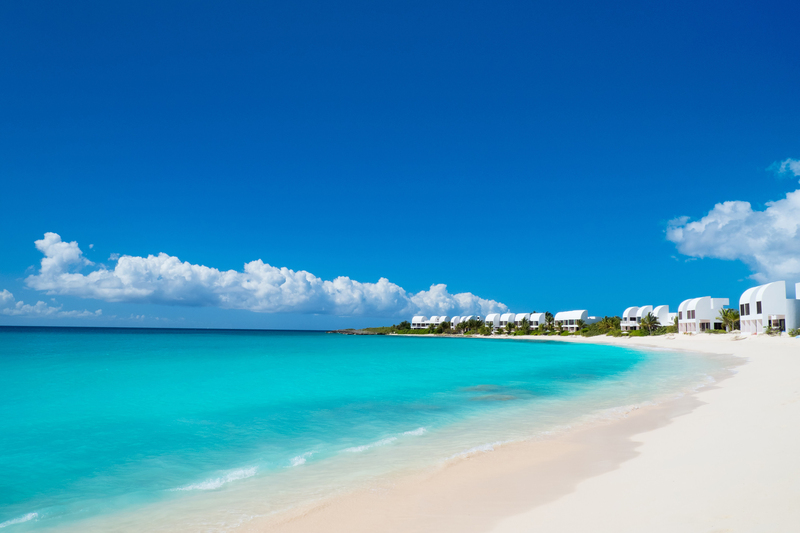 Anguilla, a tropical paradise surrounded by tempting turquoise waters, sits in the Eastern Caribbean. Measuring just 35 square miles and with only 14,500 locals the pace of life is calm and relaxed. The island is filled with world-class restaurants and offers experiences like no other with glorious weather, breath-taking vistas, azure waters, mouth-watering cuisine and 33 incredible beaches boasting pristine white sand. Its beaches range from long sandy stretches like Rendezvous Bay, overlooking neighbouring Saint Martin island, to secluded coves reached only by boat, such as at Little Bay. 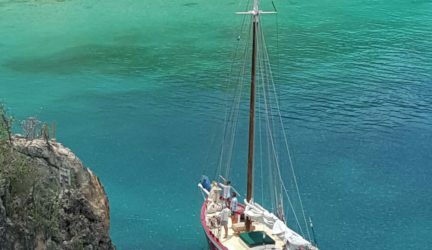 “Anguilla’s geographical location and year-round sunshine make it an ideal spot for sailing – the islands national sport – fishing and water sports. They are all an integral part of local culture,” explains Carolyn Brown, Director for Anguilla Tourist Board, UK. "It has a thriving food scene and it is becoming more known as an adventurer’s paradise with loads of activities to enjoy. It lends itself to everyone and, when there you can do as little or, as much as you like." 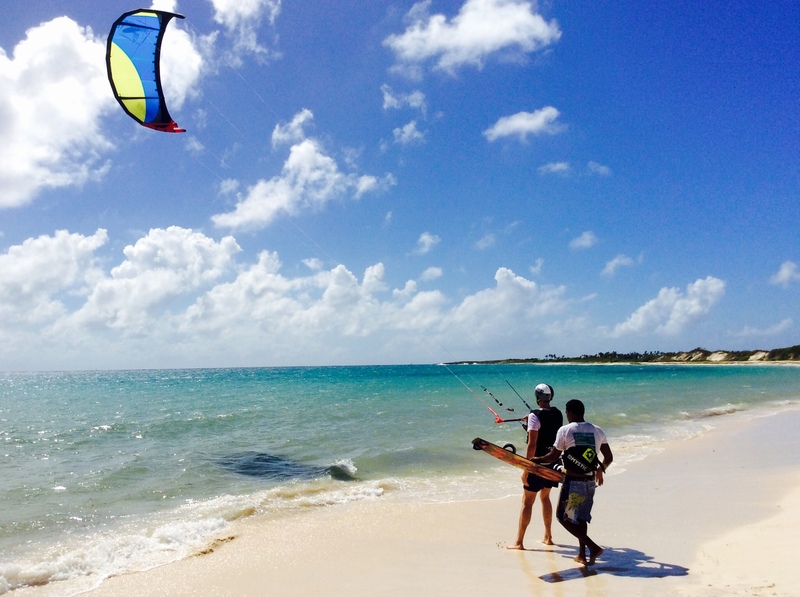 Kite Surfing: One of the world’s hottest destinations for world-class kite surfing, Anguilla is perfect for beginners with its shallow waters and light noon wind. The afternoons offer powerful trade winds and serious speed for the more advanced. 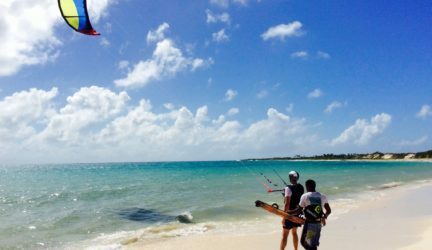 Anguilla Watersports offers internationally certified (IKO) kite instructors and a Kiteboarding Academy Program makes them a top choice for holidaymakers. 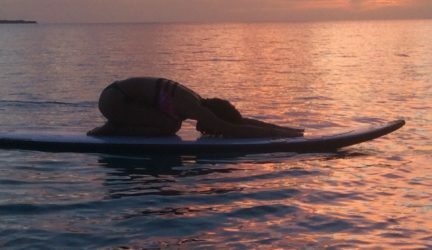 They have a range of aquatic activities from glass-bottomed kayaks to stand up paddle boarding using only top quality equipment. 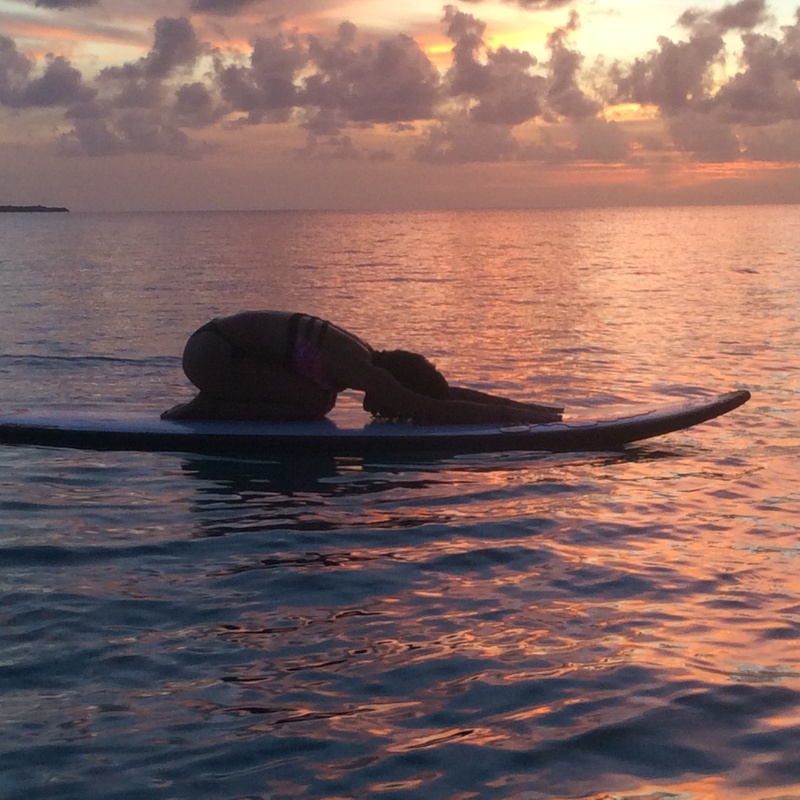 Stand-Up Paddle Boarding: What better way to explore some of the best beaches in the Caribbean than Stand Up Paddle Boarding or 'SUPing' as the pros call it. Riders stand up above the water, giving stunning aerial views of crayola coloured tropical fish, turtles, dolphins and other aquatic life prevalent in the clear blue waters. 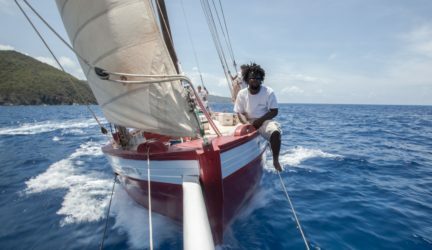 Sailing: One of the defining aspects of the island, Anguillan sailing is often indistinguishable from the history of the island itself. Sailing is the perfect way to explore the six marine protected areas of Anguilla including Prickly Pear Cays. A national sport for many the Yacht Regatta takes place in May each year. 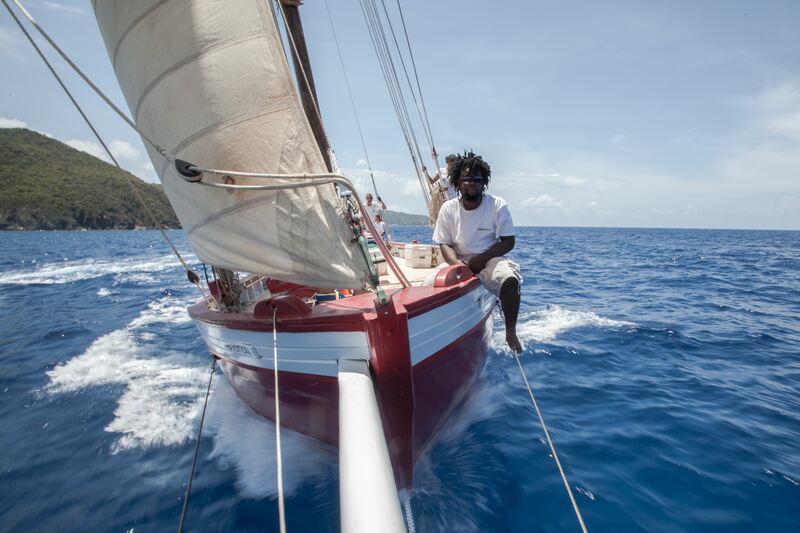 The Anguilla Youth Sailing Club operates all year and owns a fleet of eight Optimist dinghies – the perfect vessel to help novices to learn to sail independently. Snorkelling: Warm crystal clear and calm waters and colourful coral make Anguilla one of the world’s top ranked snorkel destinations. To swim with sea turtles grab some fins and mask and head to Maundays Bay, Meads Bay, Captains Bay or Limestone Bay. Diving: The island boasts vertical wall terrains, colourful corals and an abundance of tropical fish in its aquarium like waters, including the non-aggressive black tip reef shark! Due to the island's responsible development over the years, diving in Anguilla feels like it's been preserved for centuries with top dive sites including Deep South, Frenchman’s West, Little Bay and Sandy Deep. Horse Riding: Horse riding on the beach at sunset? Tick it off the bucket list with an unforgettable horse trail along the shore. The landscape and lack of traffic make Anguilla an ideal place to explore on horseback. From a short, gentle beach ride at Cove Bay to longer, more challenging cross-country rides, there is something on offer for a range of abilities and ages. Goddess Tip: If you are looking for something a little easier why not try cycling. The gentle undulating routes with barely any traffic offer cyclists an intimate way to enjoy remote scenery. What's more you can enjoy seeing swaths of creamy white beaches up close – be sure not to miss the infamous Shoal Bay East. 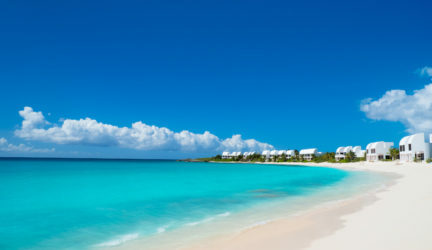 Accommodation and more: Anguilla offers a choice of international hotels and luxury spa resorts, modern villas and small intimate properties, boutique hotels, apartments and welcoming guesthouses.